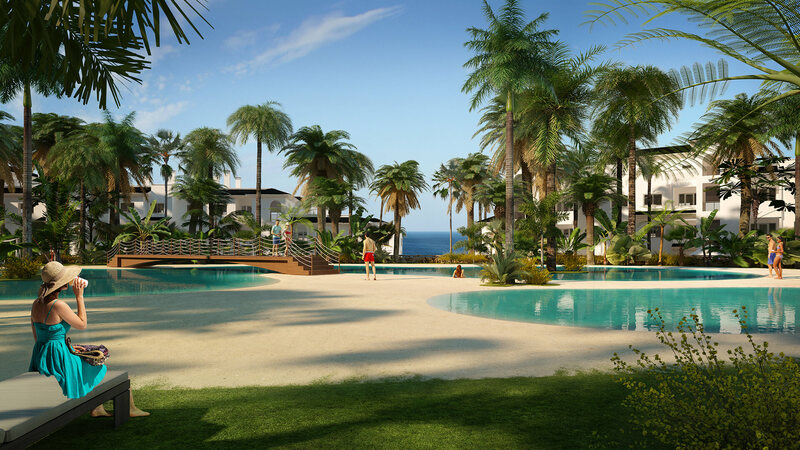 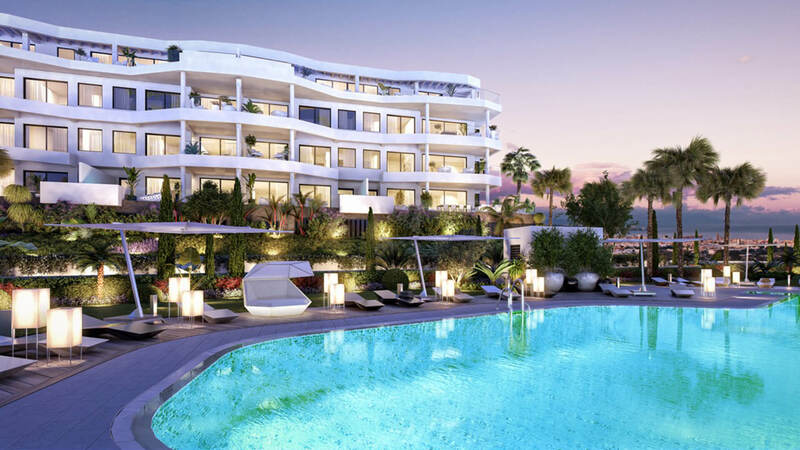 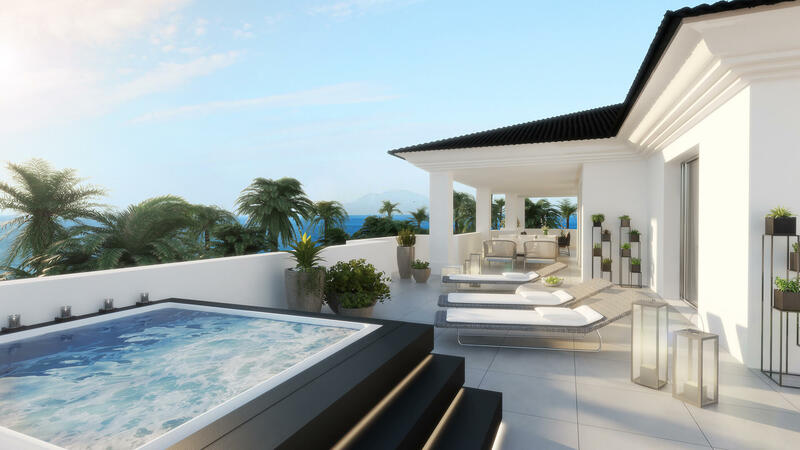 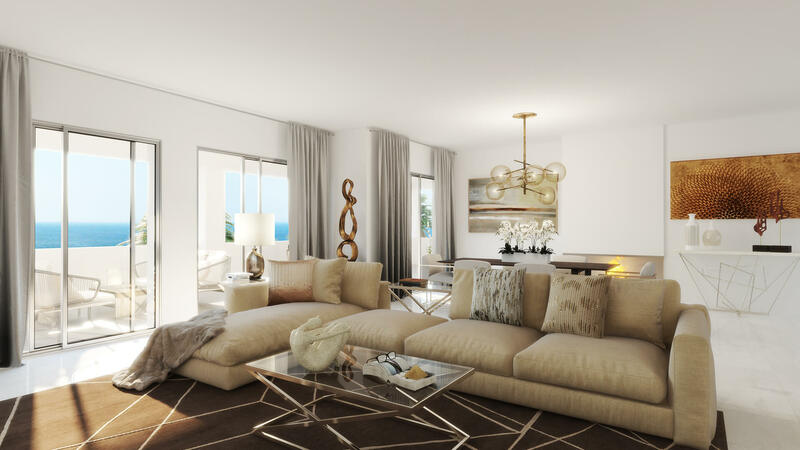 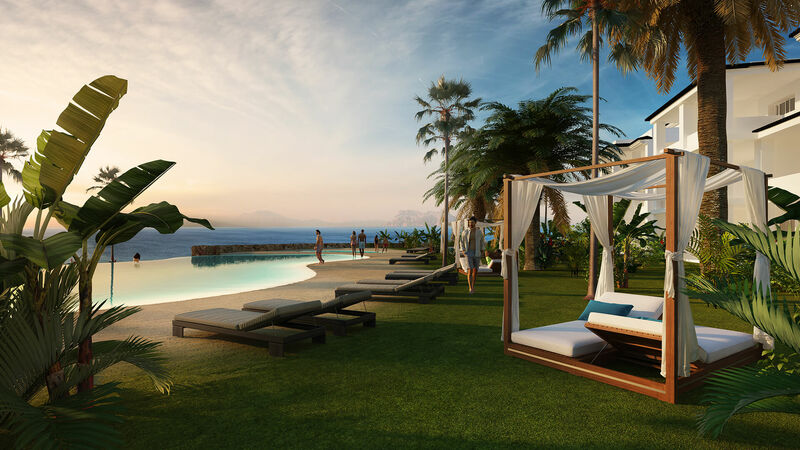 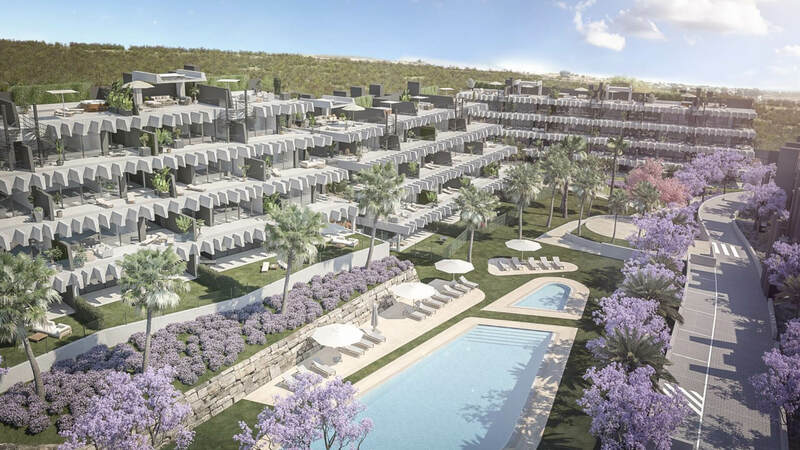 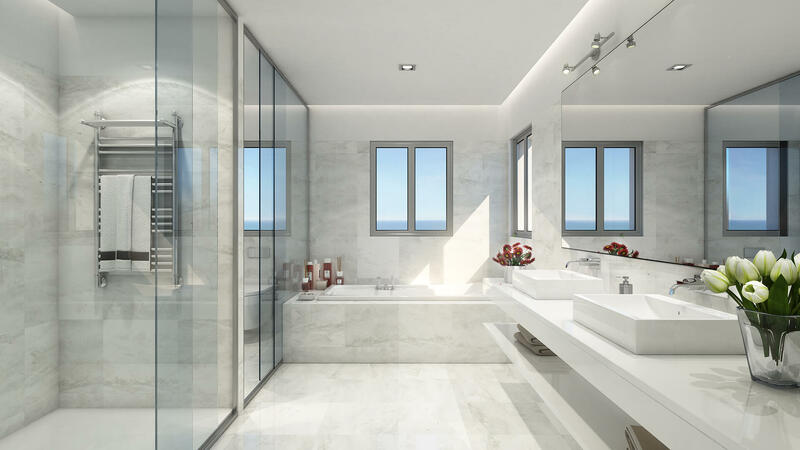 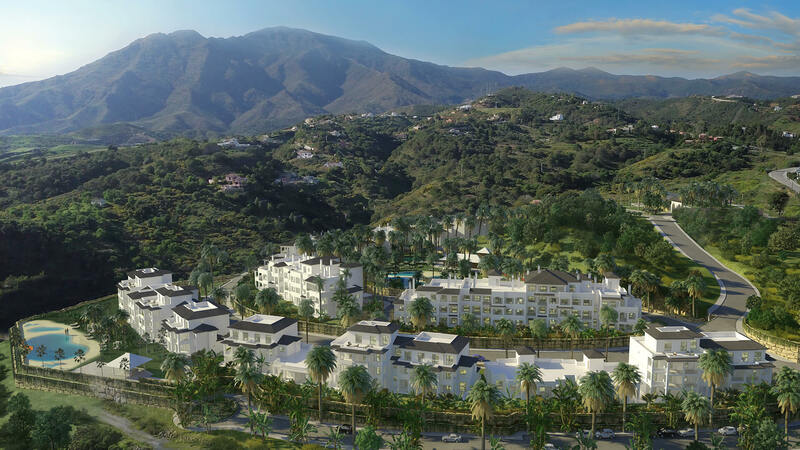 Introducing Estepona Vistas - a new project of luxury apartments in Estepona. 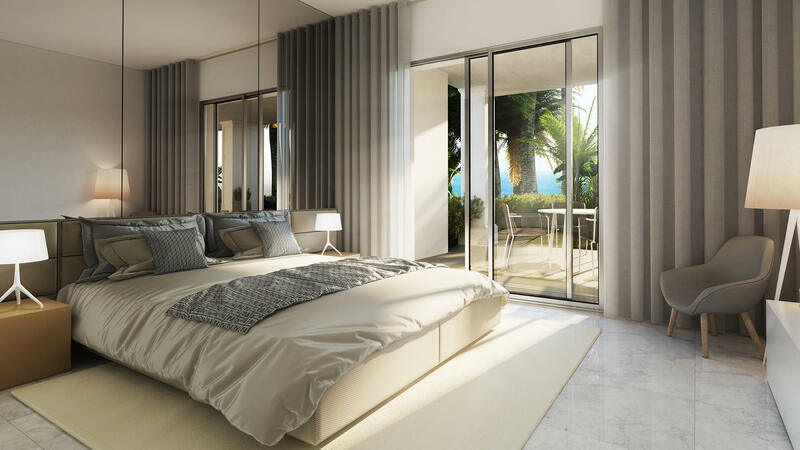 The apartments have 2, 3 or 4 bedrooms, distributed over one, two and three-storey buildings offering you a choice of layouts. 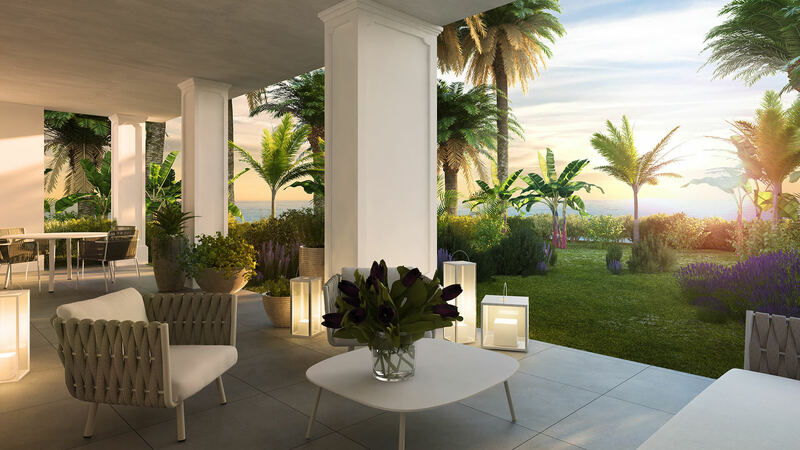 The properties range in size from 155 to 311m², with ample terraces or a garden, and with a designated parking space. 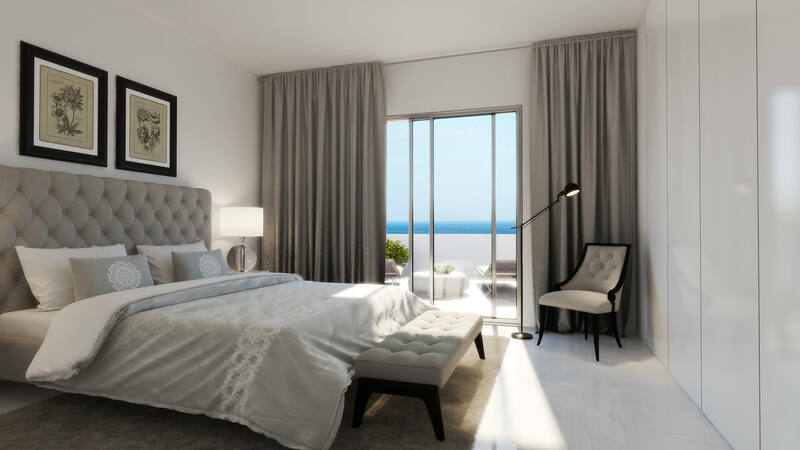 The apartments offer excellent panoramic views from different vantage points, with the best views towards the sea and/or the mountains. 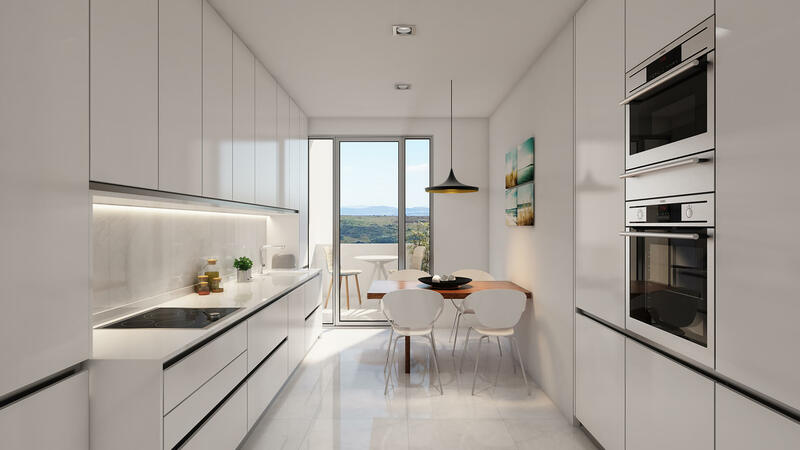 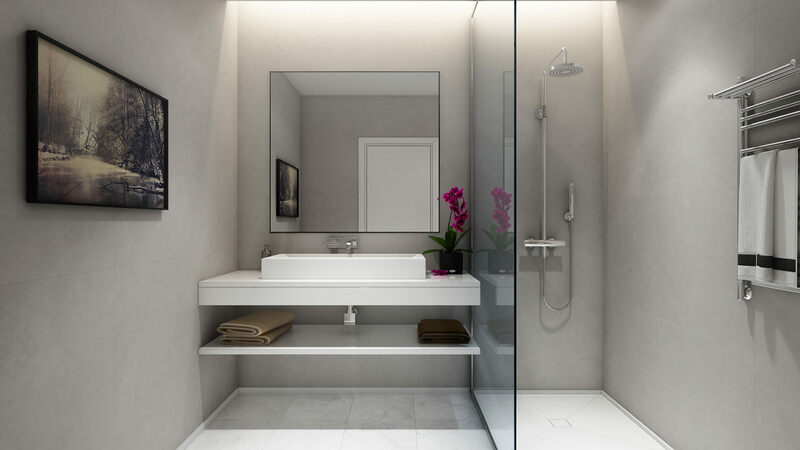 Each apartment boasts excellent use of space, with high-quality construction and superior range of interior and exterior finished. 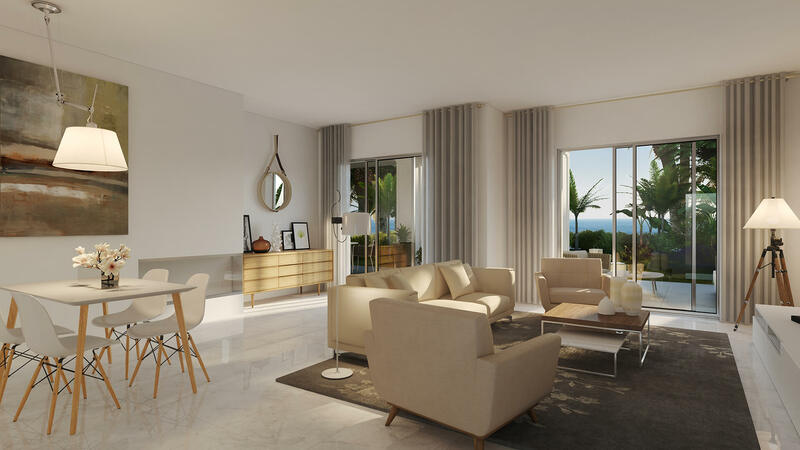 The properties also include home automation systems, air-conditioning, and in some units, there is also a fireplace in the living room. 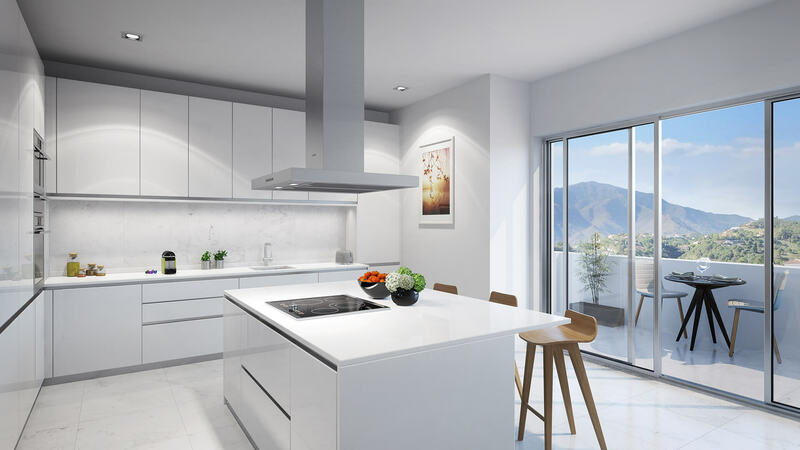 Enjoy your fully equipped kitchen (fridge-freezer, oven, microwave and induction stove) and bathroom with designer accessories using the latest materials.